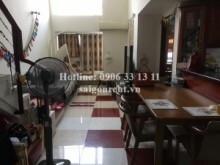 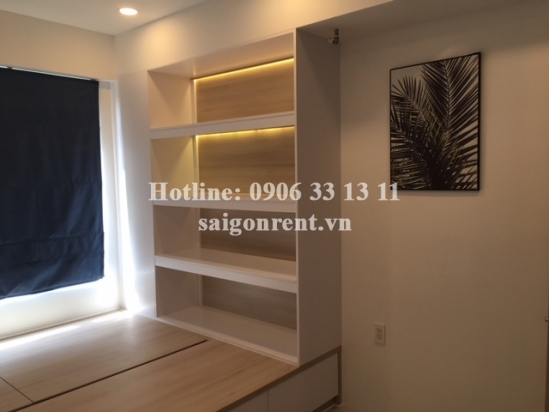 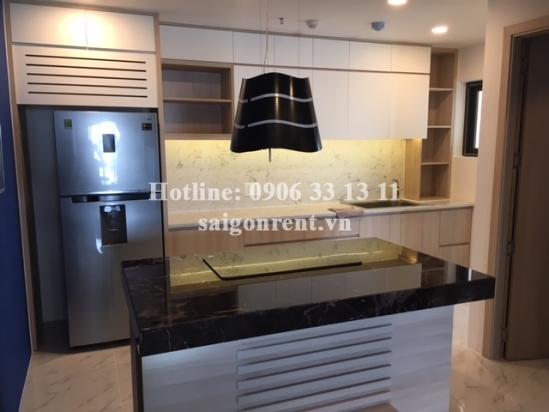 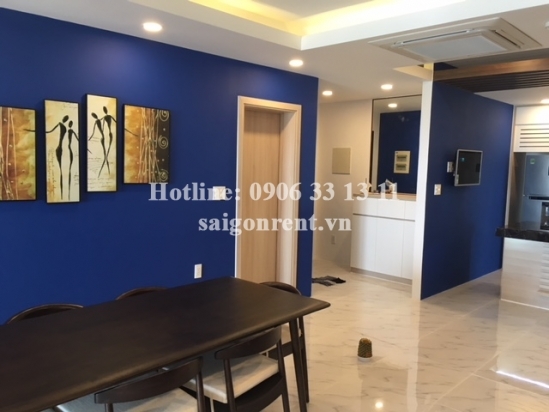 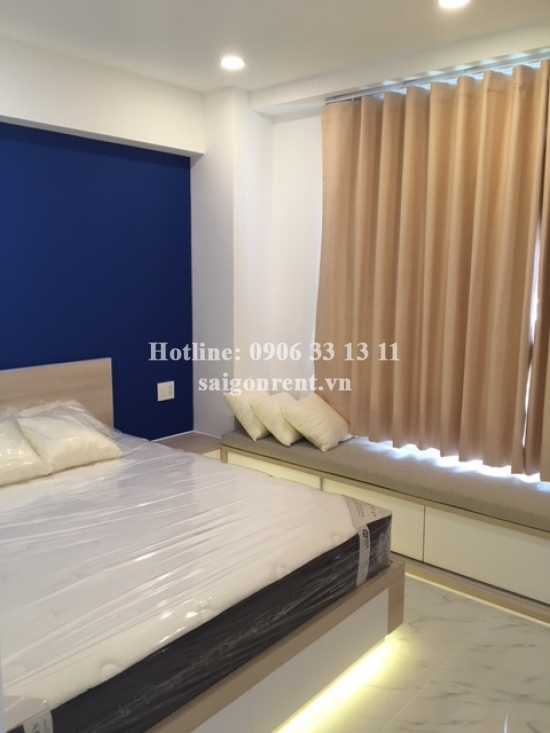 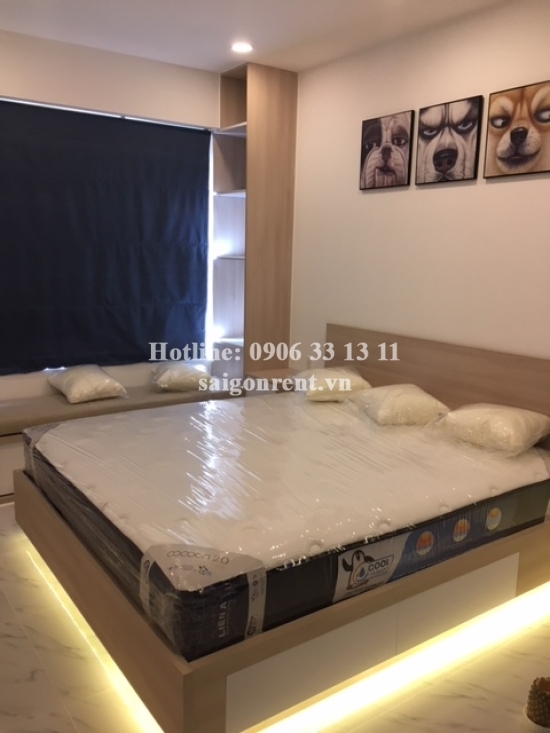 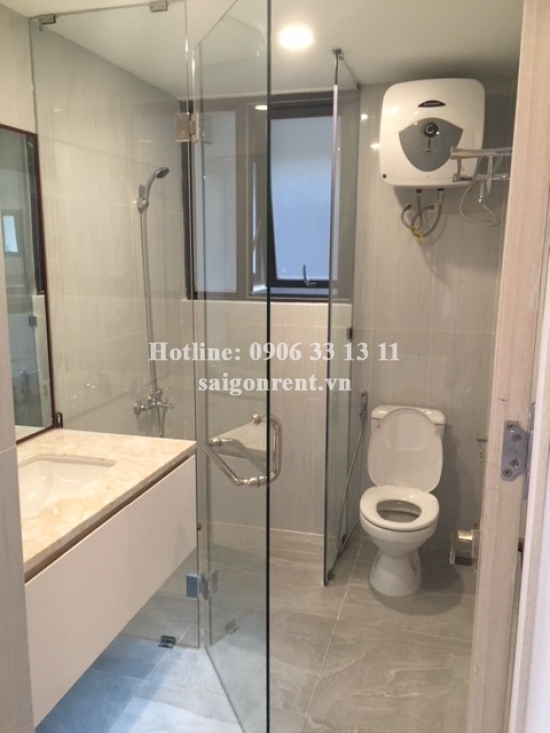 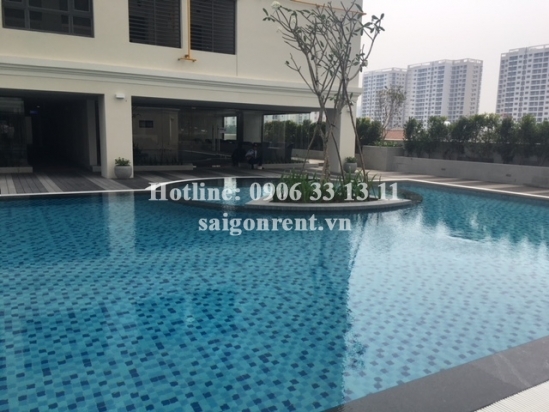 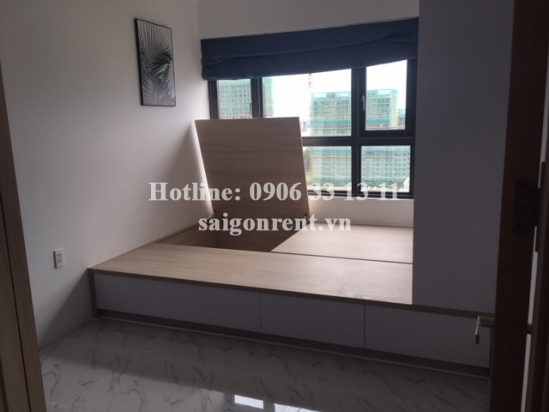 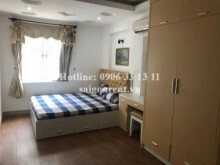 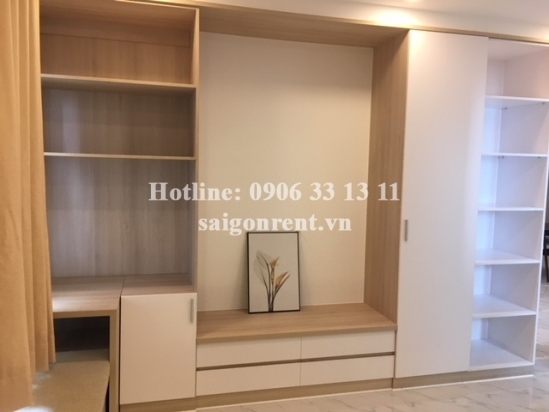 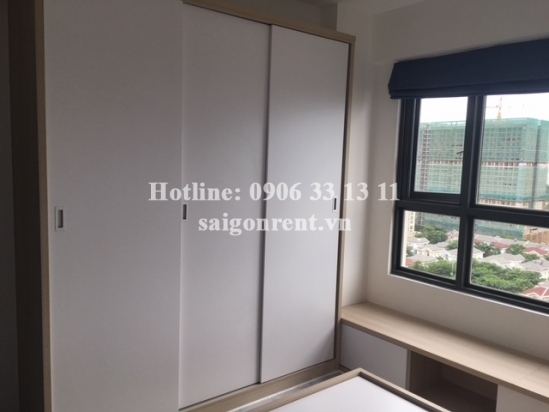 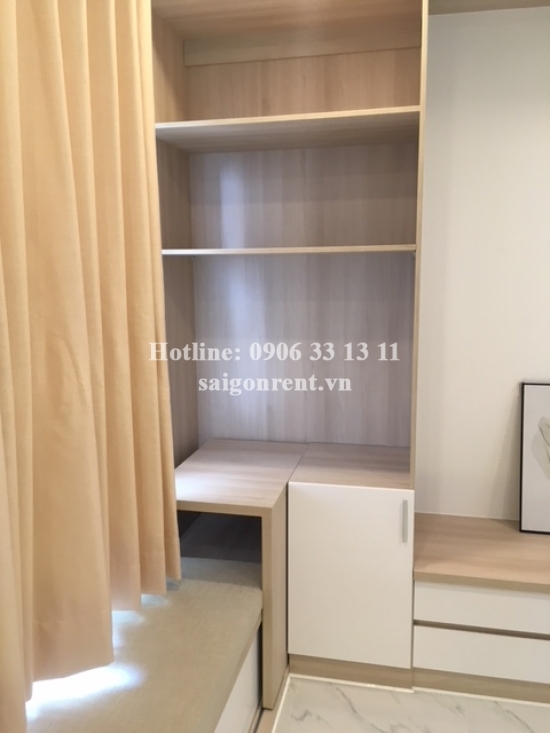 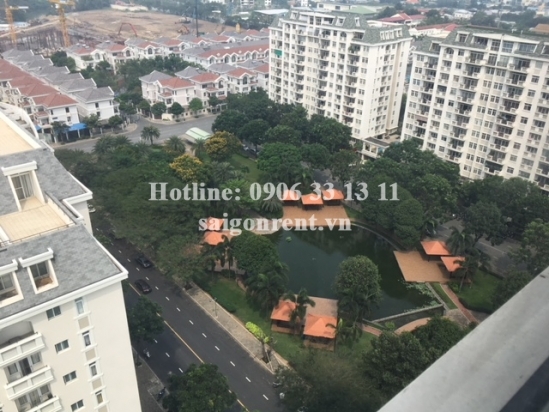 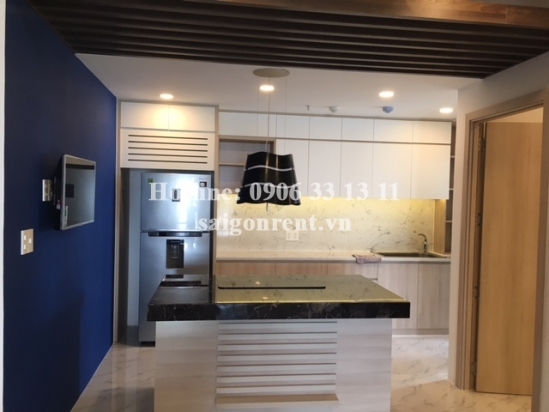 Nam Phuc - Le Jardin Building - Apartment 03 bedrooms on 17th floor for rent on Nguyen Luong Bang Street, District 7 - 121sqm - 1800 USD Thank you for finding out information on our products. 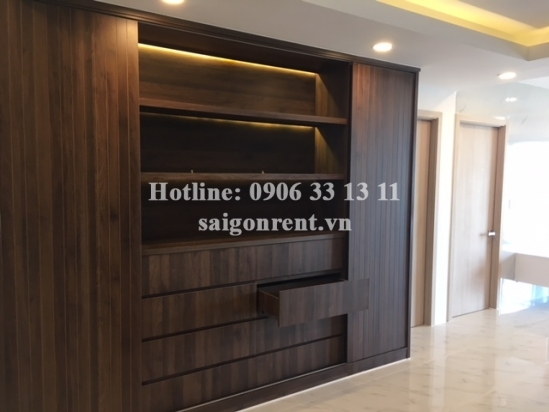 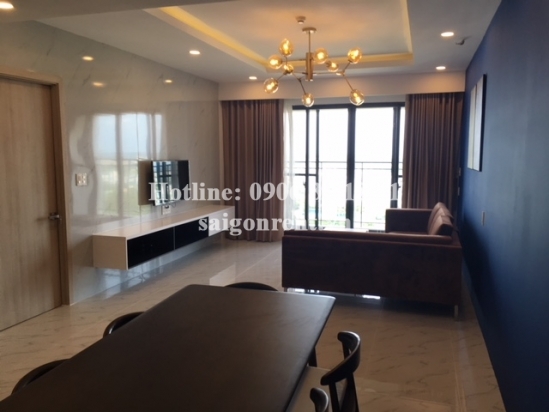 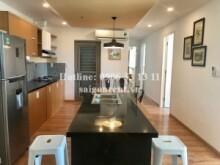 Description: Apartment 03 bedrooms on 17th floor for rent in Nam Phuc - Le Jardin Building on Nguyen Luong Bang street, Tan Phu Ward, District 7, convenient transportation and many facilities. 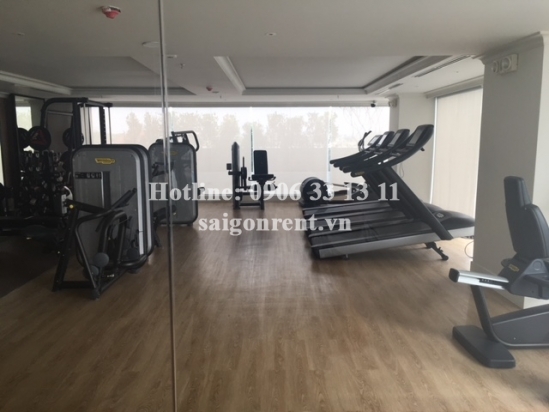 The building are 24/7 security, many facilities such as: swimming pool, Gym, BBQ area, playground for children, restaurant, coffee shops... many foreigners living.